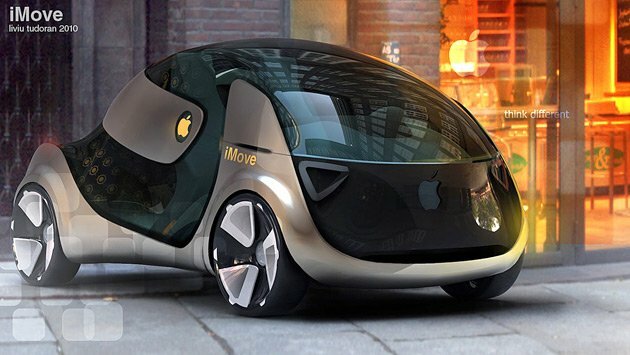 Steve Jobs had dreamed of creating his next big iProduct called Apple iCar. Unfortunately due to sad demise of Steve in October last year, its difficult to say that current CEO will give life to steve jobs dream. Meanwhile, Italian Auto Designer Liviu Tudoran designed a concept car called iMove for the year 2020. iMove will be an electric car and max. three passenger can seat in the car. Right now its just a design, hope we’ll see the car in near future.